Wimmera Football League presents Good Friday sporting action with a huge rivalry clash. The Willaura community has supported the Good Friday Appeal for more than 30 years with the running of a luncheon and games afternoon. Great racing and family entertainment. A great community get together featuring local stalls of food, produce, craft and more! Australia’s richest foot race with three action-packed days of elite athletic racing, activities and family entertainment. This is a people’s Market comprising of a farmers market section, artist section and picnic craft areas. Direct from sell out shows across the globe, the world’s greatest action sports show. 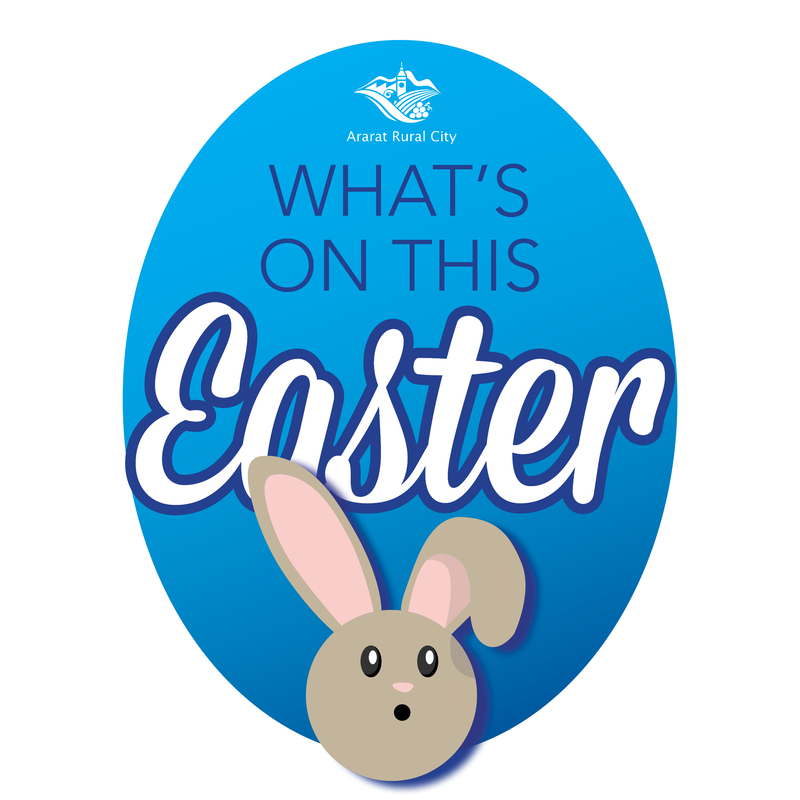 Extra tours over Easter. Saturday 15, Sunday 16 & Monday 17 April, 11am & 2pm. Relive the Goldfields way of life with an interactive, hands-on experience at Gum San between 11am - 4pm everyday. Open Thursday 13 April 10am-3pm & Saturday 15 April 1pm-4pm. Easter Sunday & Monday 10.30am - 5.30pm. The open days provide a unique opportunity to view this historic homestead.